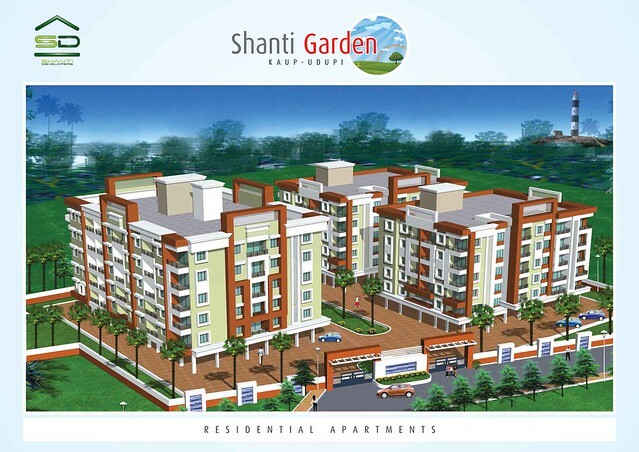 SHANTI GARDEN - Live With The Nature. Shanti Garden, Kaup, Udupi District, Mangalore (Karnataka ). Area: 935 / 1190 / 1220 / 1290 / 1300. SHANTI GARDEN , is a Residential Project with Three Towers Comprising of 1/2 BHK Apartments set in a Wooded Environment with Plenty of Natural Greenery & Serene Surroundings by SHANTI DEVELOPERS at Kaup, Udupi District in Mangalore. SHANTI GARDEN at KAUP offers a Peaceful Residential Environment for your Family, away from the Noise and Pollution, yet remarkably close to the City. 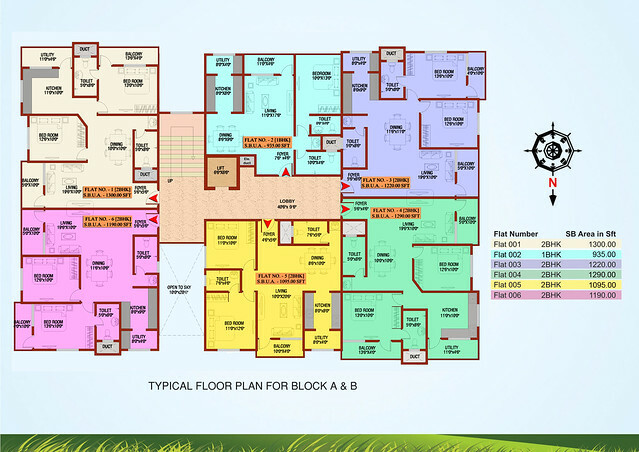 It presents magnificent 1 and 2 BHK apartments, designed to create a stunning Living Experience. Complete with all state of the Art Lifestyle Amenities. Generator Back-up for Lifts, Pumps, Common Lighting Points and Lighting Points in each apartment. Site Address : Shanti Garden, Garadi Road, Kaup Padu , Kaup, Udupi (Karnataka) - 574106. Rate per sft and other charges ? What is the Approximate per sq ft rate, Flat Cost and Complete Project Cost for the same. Well, it is ready-to-move in now with resale properties only that cost between 35 to 40 lakhs (price quoted for 2 bhks of 1300 sqft area).